Karakorum brings together The Australian Brandenburg Orchestra, Brandenburg Choir, and French ensemble La Camera delle Lacrime, with narration by Australian acting legend David Wenham. This unique musical journey reimagined the music encountered by 13th century Flemish monk William of Rubruck, an ordinary man who undertook an extraordinary journey from Constantinople to the ancient capital of the Mongol empire: Karakorum. Rubruck’s quest was to convert the Great Khan to Christianity, and this theatrical musical voyage – which incorporates Western renaissance music, Christian psalms, Mongolian melodies, Buddhist hymns, and Sufi chants – is based on his written account of the journey. It was a pleasure to experience this gorgeously unusual musical journey, visiting Brisbane for one night only last week. Wenham entered the stage wearing a monk’s robe, threw back his hood, and began the narration, taken from William of Rubruck’s journals. His voice rang out through the hall as he sat and pretended to write the journal as he spoke – it is this narration, as well as the spare use of props and choreographed movement to further the narrative, that allows Karakorum to stand out from other storytelling-through-music performances. Over the course of this musical journey, La Camera delle Lacrime performed on an array of rare and ancient instruments, including the erhu (two-stringed Chinese fiddle), kamancheh (Iranian bowed string instrument), cornamuse (double reed instrument from the Renaissance period) and a Vielle à roue (French hurdy gurdy). The vocals of the Brandenburg Choir and La Camera delle Lacrime are rich and full of character, and the harmony of their voices gave me goosebumps. 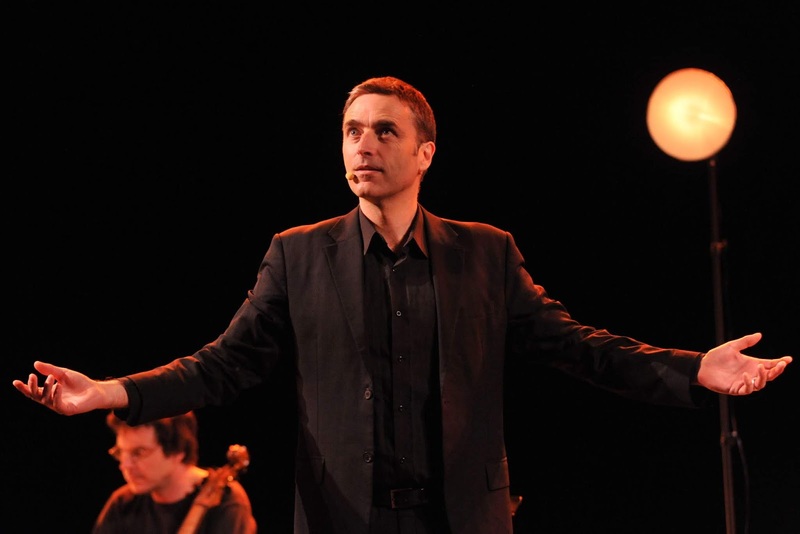 Music Director and vocalist Bruno Bonhoure was a performer from start to finish, with conducting that bordered on dancing and intense vocals with impressively sustained notes. 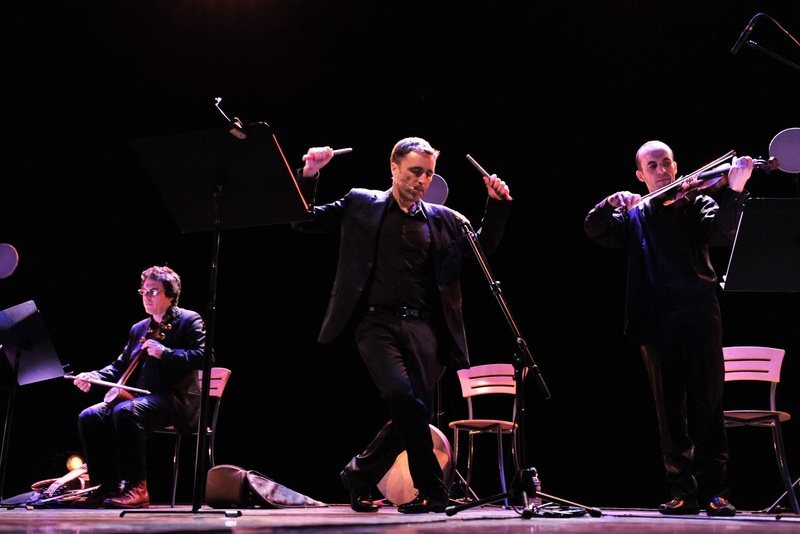 Other notable soloists for me were Mokrane Adlani, with his intense vocals and incredible performance on the violin, and Michèle Claude’s unique percussion solo performance. 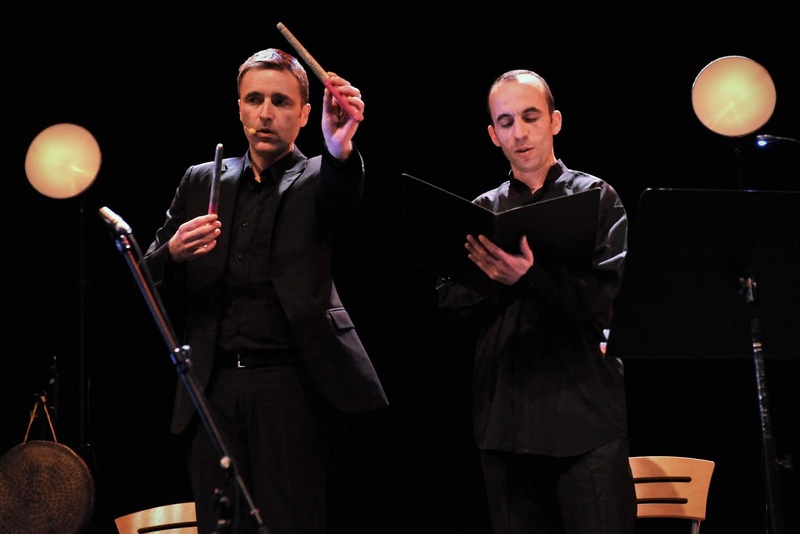 The performance also utilised different handheld percussion instruments, which were often incorporated into the basic choreography performed by the singers and musicians. Lighting design by John Rayment assists in setting each scene, from sunrises to storms. At one point during the performance, there was a brief, seemingly unplanned discussion between Wenham and the organist, Artistic Director Paul Dyer, but this seemed to be resolved quickly. When I was about twelve years old, I saw a busker playing the erhu, a two-stringed Chinese instrument, at our local markets in Yungaburra. 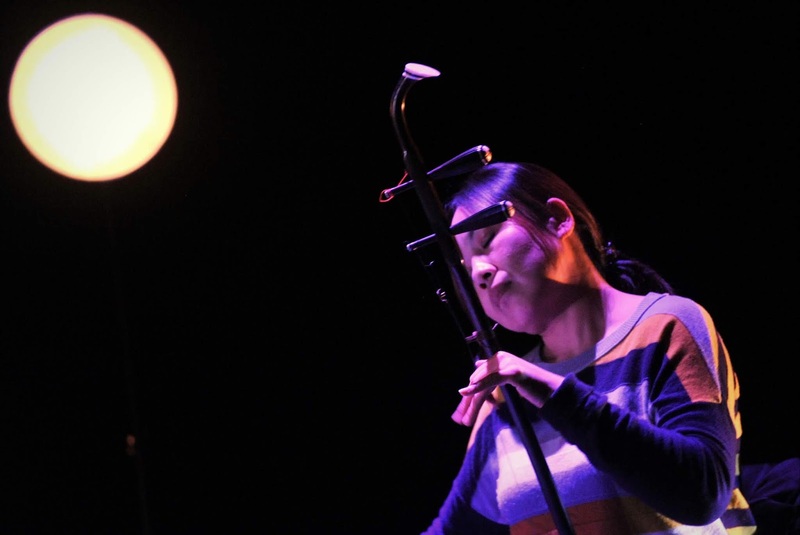 The music of the erhu has a quality that is simultaneously haunting and soothing – I bought a CD from the busker with my pocket money and listened to it before bed for many years after that. It was wonderful and unexpected to encounter the same instrument here, and Yan Li played beautifully, and with impressive speed at times, in the Concert Hall. In addition to the details of his journey, William de Rubruck’s written account includes contemplations on faith, mortality, humanising the ‘monstrous’ Mongolians, his personal spiritual legacy, and concerns about the few souls he converted on his journey. Sydney theatre and opera director Constantine Costi​ directed the performance and his brother Michael Costi​, a recent playwriting graduate of NIDA, wrote the new English narration. The incorporation of narration and choreographed movement, however simple, is what transforms Karakorum from a wonderful musical performance into a captivating historical storytelling performance which offers plenty to think about as well as allowing you to learn a few things along the way.